Download our free Prostate Cancer Treatment and Surgery Guide now and get the answers you need. 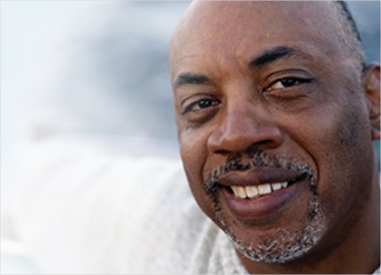 Knowing your options is the first step in prostate cancer treatment. To schedule an appointment with a Cleveland Clinic prostate cancer specialist, please call our Cancer Answer Line at 216.444.4673. Cleveland Clinic is ranked #1 in the nation for urology and #5 for cancer according to U.S. News & World Report. Both programs are ranked best in Ohio according to the same survey.